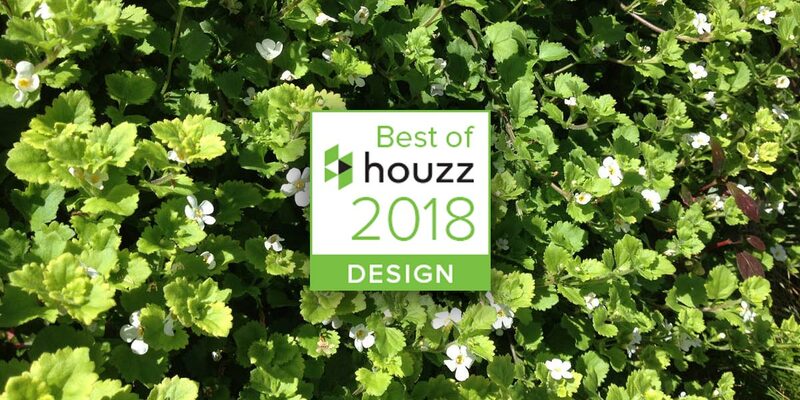 Houzz, the leading platform worldwide for home renovations and design, today announced the community’s picks for Best of Houzz 2018. We are delighted to have won the prestigious Best of Houzz 2018 – Design award badge. This is the 4th year consecutively we have been awarded this badge and we are just as excited as we were the first year. Each year the prestigious Best of Houzz is awarded to top-rated professionals across Australia and around the world. This award is based on a professional’s portfolio being voted most popular by the Houzz community. A “Best Of Houzz 2018” badge appears on a winners’ profile, as a sign of their commitment to excellence. These badges help homeowners identify popular and top-rated professionals in every area. We are delighted to be able to showcase some of our projects on the Houzz platform, which has more than 40 million monthly users. Being a winner of this award recognises our commitment to excellence in design, and is something we are very proud of and thrilled to share with you. Our practice strives to create beautiful outdoor rooms, designed for people to live in and enjoy.